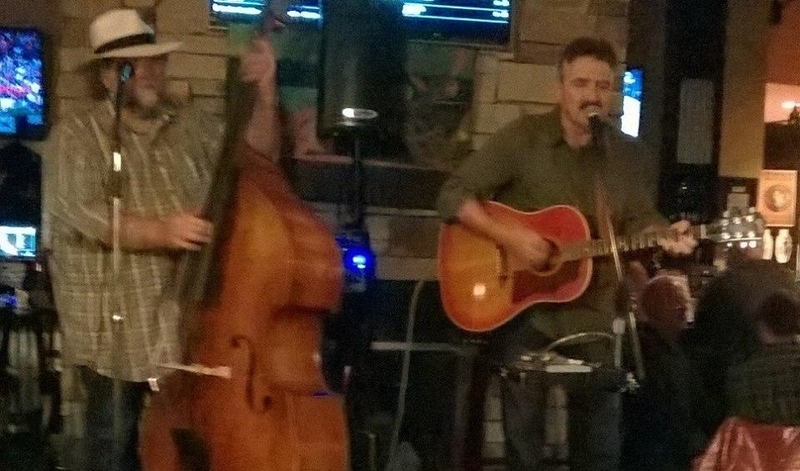 FYI: Carl and Tom will be doing accoustic shows at the Brewhouse in Muskegon and other venues. 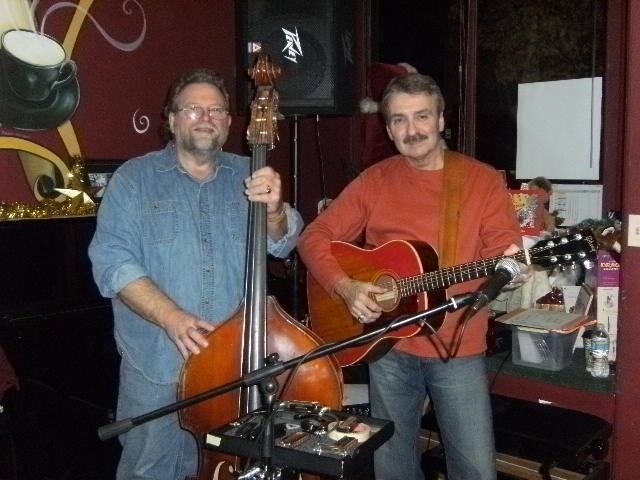 If you want a duo to perform at your venue, we will fit the bill. 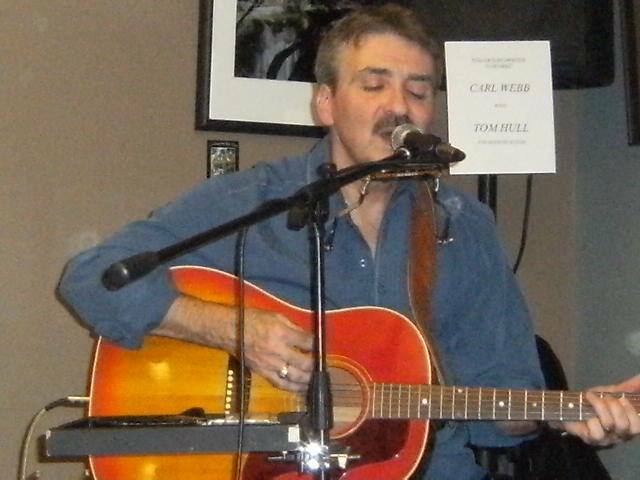 Artists range from Bob Dylan, James Taylor, Neil Young to Johnny Cash, Adele, One Republic to Carl Webb songs and many more.